Chinese Lunar New Year will be celebrating on 28th January 2017 but based on Hsia Calendar, 3rd February 2017 begins the year of Yin Fire Rooster. So you will need to get ready the precaution and cures for Yin Fire Rooster. You should get ready for the coming of Yin Fire Rooster 2017 on Li Chun (Spring - 立春) day. As usual, you should be ready to equip yourself with all the necessary cures and preventive measures so as to avert any danger or crisis that will be happening in 2017. 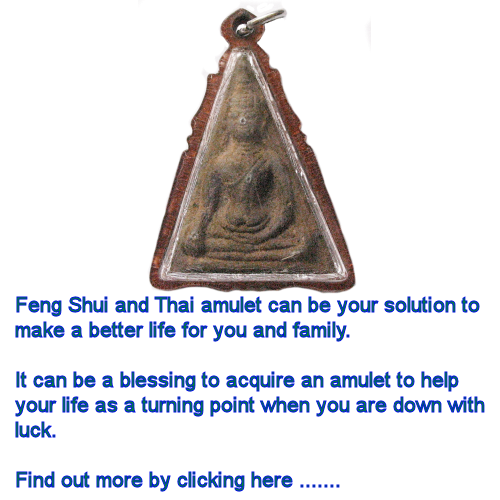 Kindly take extra care of those key factors areas to remain undisturbed thoroughout this year so you will emerge as winner to overcome obstacles and attain good fortune and health. Believe that prevention is better than cure and you will need to have in place of all the preventive cures to reduce the effects. Let us get started. Knowing those unfavorable sectors and afflications of stars happening during 2017 will enable you to make all necessary cures and preventive measures to avert disasters. Equip yourself with the knowledge of bad stars and cures to give you the edge of using the right remedies to avoid disaster coming your way. The best solution advice will be leaving the bad stars alone undisturbed while you activating all the good stars to promote wealth and health. When you are unsure, it will be better to leave it alone then activating the wrong stars that will cause disaster. What are the Stars that you need to be caution of? They are Illness Star 2, Quarelsome Star 3, Yellow Star 5 and Violent Star 7. Other than the Stars, you will need to take cures for Grand Duke (known as Tai Sui) that resides at West (262.5-277.5). Using the Salt water cure is always the best option for Tai Sui to control the effect. Remember to dispose the old existing cure like the salt water, bowl and 7 coins while using a new set of cure. Please take note that you need to replace water and salt when the salt is less than 3/4 of the bowl or water evaporated. 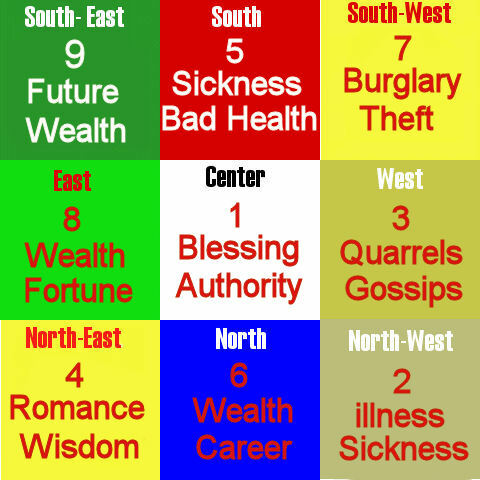 The Illness Star #2 is now reside at North-West while the Quarrelsome Star #3 now in West. The dangerous 5 Yellow Star moves to South while the Violent Star #7 is in South-West. You may have encountered or experience the effects of all those bad stars, therefore it is best to equip yourself this time round with the advanced preparation and cures in 2017 so to avert any disasters and obstacles that will hinder your way. Keep tab on all the bad effects of bad stars and prepare all cures and preventive measures especially for 5 Yellow, 3 Killings and Tai Sui to welcome good fortune and health as you journey through 2017. Once again, our thumb rule is always leave bad stars alone otherwise you will be creating havoc by disturbing these areas. Remember to and planting cures will help you move on smoothly through Yin Fire Rooster 2017. * IMPORTANT * Best way to avert disaster for Feng Shui 2017 Flying Stars Yin Fire Rooster by using cures and preventive measures against disasters!